Anyone who is responsible for assessment in student affairs understands the challenges of measuring the efficacy of our practices that are often unquantifiable. There are many research studies tackling assessment in higher education and specifically student affairs; however, assessment within student affairs often feels like running a marathon with little or no training. Many student affairs professionals are consistently trying to keep up with our programs, student engagement, empowerment, being a life coach, that ‘go to person’ when our students are in distress and much more. How do we ever think about assessment? How many of us feel like we fall flat on our faces in this assessment marathon even as we we attempt to move assessment forward? 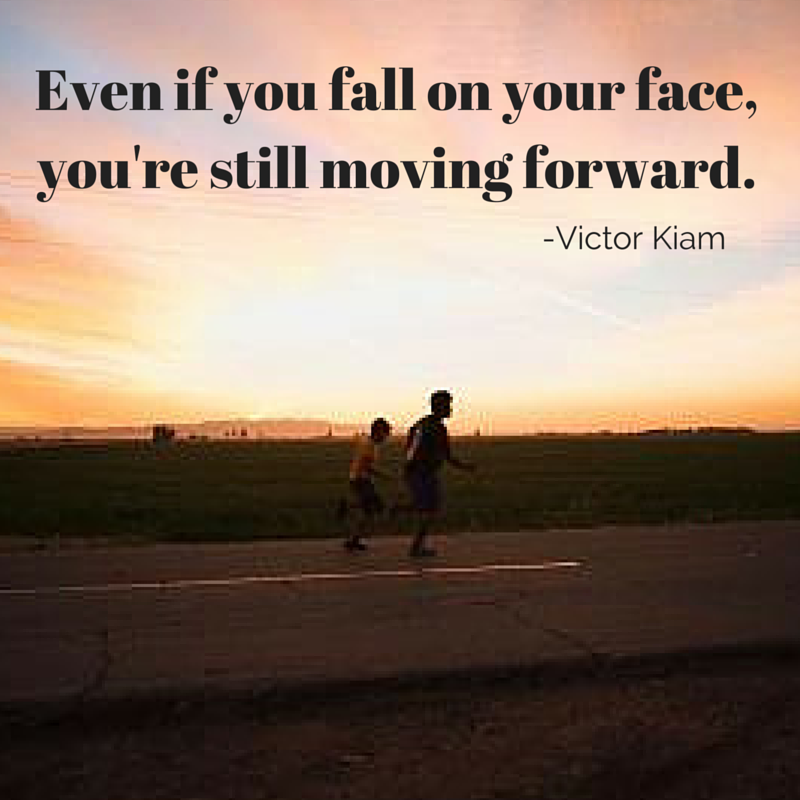 Well, Victor Kiam has the right idea — “Even if you fall on your face, you are still moving forward.” That is right. 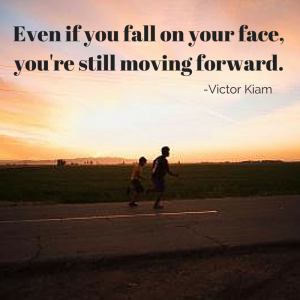 It is better to keep on going even when we fall flat on our faces. Marathons have a finish line, but assessment marathons continue to cycle as once we complete an assessment project. This drives the way we think about the activity, program or students we are assessing. Then the assessment marathon continues as we improve our practices. Are you exhausted yet? We may not be provided the ample assessment training or energy to integrate assessment within student affairs and often feel like throwing in the towel before we see the finish line, but it is critical that we build a community of assessment practitioners to help our colleagues move forward. This means helping each other get to the finish line and then making it an assessment marathon relay where our team members can help. There are many resources that we can use and share to help our colleagues along the way. 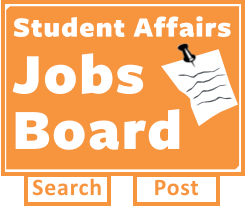 For example, Student Affairs Assessment Leaders provides many templates, professional development and a community of assessment practitioners to learn from and is one of many available resources for Student Affairs professionals. NASPA’s Assessment, Evaluation and Research Knowledge Community provides another forum to engage in this assessment marathon relay with others. There are many resources available nationally and locally, but we have to be willing to work hard to support assessment within student affairs as a community of assessment practitioners and cannot do this alone. In order to move anything forward, we have to be willing to invest the time in our own professional development, but also to not forget that we are a community of student affairs professionals dedicated to student success. Let’s all help each other with assessment in student affairs by connecting each other to resources to have our best performance on our assessment marathons. As my new colleagues at the 2015 inaugural NASPA Escaleras Institute stated so clearly, “Sometimes you climb the ladder and sometimes you hold the ladder” (#Escaleras15). Happy assessing…and don’t be scared to ‘fall on your face’ as that will be the only way you will move assessment forward.